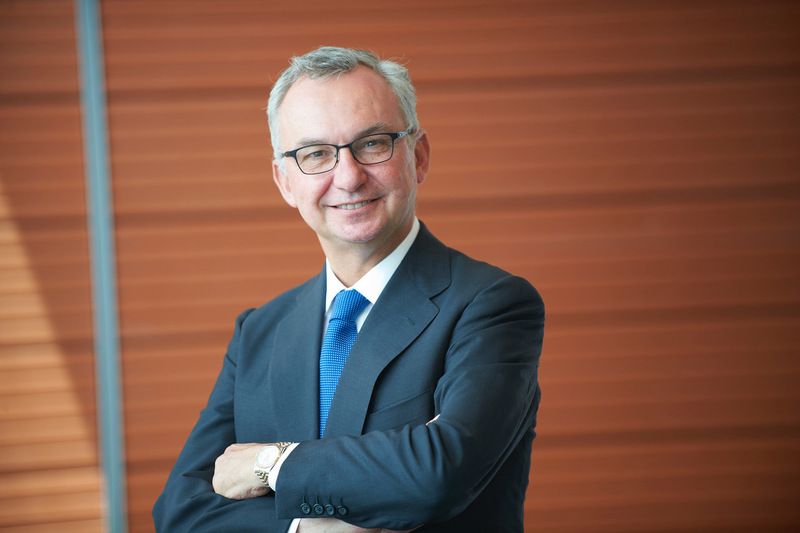 In a rather surprising move, AstraZeneca has appointed José Baselga, MD, Ph.D, to head the company’s Research & Development unit for Oncology. The appointment ends speculation of what Balsega would do after he resigned from his position as physician-in-chief and chief medical officer of Memorial Sloan Kettering Cancer Center, less than a week after The New York Times and ProPublica reported that he had failed to disclose his conflicts of interest in scientific and medical journals and at professional, scientific, society meetings. Subsequent follow-up reports were published in Onco’Zine. After the controversy became publicly known in September 2018, Baselga attempted a misdirected mea culpa strategy which miserably failed. In a published email to his colleagues, Baselga apologized for ‘any embarrassment or professional or personal discomfort,’ as a result of the coverage and comments in the New York Times, ProPublica and other journals, and said to take responsibility for failing to make appropriate disclosures in scientific and medical journals and at professional, medical society, meetings. But while transparency may not always be clear and disclosure policies may be varied, vague or inconsistent and their implementation (by journals and medical societies) may, at times, indeed be asymmetric and biased, Baselga’s interpretation of the disclosure rules was, according to various documents made public following this controversy, rather odd and peculiar. Unfortunately, while the scientific findings of Baselga’s publications are not being challenged, various media reports confirm that of all 178 papers that list Baselga as an author during his time at Memorial Sloan Kettering Cancer Center could be tainted. Noteworthy is that Balsega has, to date, only disclosed conflicts of interest on 72 of the peer reviewed journal articles and, according to some experts, these disclosures may not be even accurate or complete. Sadly, for the remaining 105 papers Baselga has not (yet) provide any adequate disclosure. Baselga and his undisclosed payments, which may add up to millions of dollars, has generating much discussion about financial conflicts of interest and the requirements of scientists and their academic leadership. And while it is a fact that academic medicine may indeed need to directly collaborate with – and is often funded by – pharmaceutical industry partners to ensure that scientific advances occur more quickly and are translated to novel treatment options designed to benefit patients, honesty and transparency remain essential and should show how and why and by whom academic scientists and their institutions are paid. The harm done by Baselga is severe. While science & medicine is best served by transparency in cases of in conflicts of interest and a proper understanding how these conflicts are managed during the planning, implementation, writing, peer review, editing, and publication of scientific work, as well as the presentation of financial disclosures to readers, reviewers and colleagues, it’s still too early to completely understand the damage in which the lack of disclosures has undermined trust and integrity. But the real impact of Baselga actions – or lack thereof – to the integrity of the scientific community, the public’s trust and the credibility of published scientific articles, is, nonetheless, extreme. Full disclosure supports the integrity and helps in creating trust in our scientists and the (academic) institutions they work for. Honest and complete financial and material disclosures remove the suspicion that something of relevance to the objectivity of the author(s) is being hidden. It allows reader to form his or her own opinion on whether a financial conflict of interest exists and what relevance it may have to published or presented study results (if any). Fortunately, the majority of medical and scientific journals, including Onco’Zine, as well as many medical and scientific associations and numerous funding agencies have implemented strict requirements for authors to disclose their financial or other interests to improve the integrity of science and manage (financial) conflicts of interest. While physicians, scientists and researchers may, at times, have (potential) competing interests, they almost certainly realize that manuscripts submitted for peer review are seldom rejected as a result of this. Hence, most err on the side of making more disclosures rather than less to avoid embarrassment or, such as in the case of Baselga, creating controversy. Although considered an outstanding scientific leader, Baselga failed to recognize this. With research and clinical achievements leading to the development of several innovative medicines, Baselga helped Memorial Sloan Kettering Cancer Center to become one of the leading institutions in early-phase clinical trial for cancer therapies and diagnostic genetic sequencing. 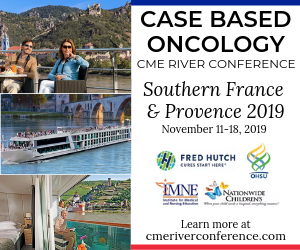 Prior to joining Memorial Sloan Kettering Cancer Center, he was Chief of the division of Hematology/Oncology and Associate Director at the Massachusetts General Hospital Cancer Center and Professor of Medicine at Harvard Medical School. He was also the Chairman of Medical Oncology and Founding Director of the Vall d‘Hebron Institute of Oncology in Barcelona, Spain. 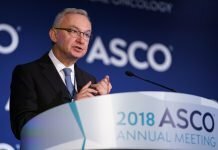 The appointment of Baselga, who, with his credibility severely compromised, had become a major distraction for Memorial Sloan Kettering Cancer Center, comes at the same time of AstraZeneca announcement of major organizational changes to support continued scientific innovation and commercial success in the main therapy areas as the company enters a new phase in its strategic development. These changes include the creation of therapy area-focused Research and Development units that are responsible for discovery through to late-stage development – one for BioPharmaceuticals (Cardiovascular, Renal & Metabolism (CVRM) and Respiratory) and one for Oncology – with dynamic resource allocation across the AstraZeneca’s drug pipeline. Furthermore, AstraZeneca has created mirrored commercial units – one for BioPharmaceuticals and one for Oncology. AstraZeneca’s Research & Development and the commercial units will each be represented on the Senior Executive Team and report to the company’s Chief Executive Officer (CEO), Pascal Soriot. Research and Development will also share common basic biology and science platforms as well as product supply, manufacturing and IT infrastructure to improve efficiency. 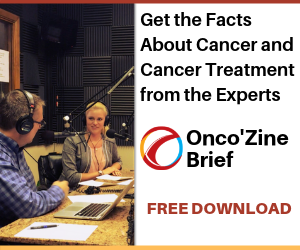 These resources will continue to be allocated on a company-wide basis according to the overall therapy area considerations and strategy. “We are entering what we expect will be a period of sustained growth for years to come, which is why we have decided to more closely align our R&D and commercial operations,” noted Pascal Soriot, Chief Executive Officer of AstraZeneca. “This new structure will support growth and sharpen the focus on our main therapy areas, speeding up decisions and making us more productive in our mission to bring innovative medicines to patients,” Soriot concluded. “After more than 30 years helping develop medicines in [oncology and hematology], it is a true privilege to now have the opportunity to work with the tremendous Oncology expertise at AstraZeneca,” Baselga said. “Bringing the discovery through to late-stage development chain into one unit will make the process more agile and accelerate our work to bring transformative medicines to patients. This really is a dream job,” he concluded. Baselga appointment at AstraZeneca comes less than a year after he was elected as a member of Bristol-Myers Squibb’s Board of Directors where he served as a member of Science & Technology Committee. He resigned from the Bristol-Myers Squibb board on September 14, 2018. * Baselga served as AACR president from 2015-2016. Featured Image: José Baselga, MD, Ph.D.Courtesy: © 2010 – 2019 Memorial Sloan Kettering Cancer Center/Juliana Thomas. Used with permission.